Pencils down: Time to turn in your apps. Elsewhere, your digital media marketplaces grow up so fast, and a date with Tim Cook is on the auction block. 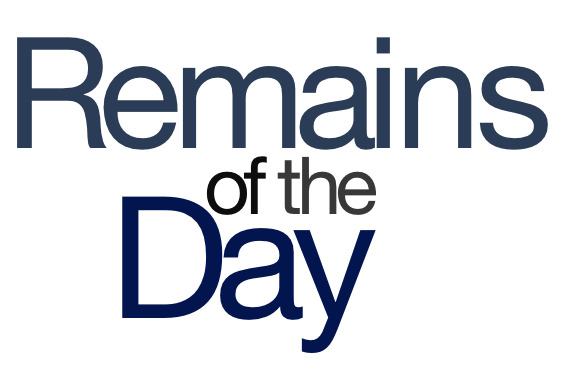 The remainders for Wednesday, April 24, 2013 will have another piece of pie. Students who want to attend Apple’s Worldwide Developers Conference but just doesn’t have the cash have another option: Beginning April 29, they can apply for one of 150 scholarships to the June shindig. They have to be a full-time student, a current member of one of Apple’s developer program, and must create and submit an app that tells Apple about themselves. Tip: Don’t make a flashlight app. In advance of iTunes’s ten-year anniversary coming up this Sunday, Apple has created a special mini-site on the store, complete with a timeline of key innovations over last decade. Like a proud parent, Apple has chronicled everything from iTunes’s first popular song to the obligatory embarrassing pictures of it as a gawky seven-year-old. You like Tim Cook, but do you like Tim Cook? If the Apple CEO is the man you’d most like to have a cup of coffee with, then here’s a once in a lifetime opportunity to do so, and contribute to a good cause as well. It ain’t cheap, though—as of this writing, the bidding is at $57,500, which, not to make you feel insignificant, is a fraction of a percent of Cook’s net worth. Have fun!